There are some people within this world that are eager to survive no matter what, then there are those who will actually go against all of the odds to actually do just that. It doesn’t matter what particular situation they find themselves in, whether surviving a plane crash or being trapped within the rain forest for an extended period of time. Here are ten people that survived everything and came home with their lives after a devastating accident or event took place. 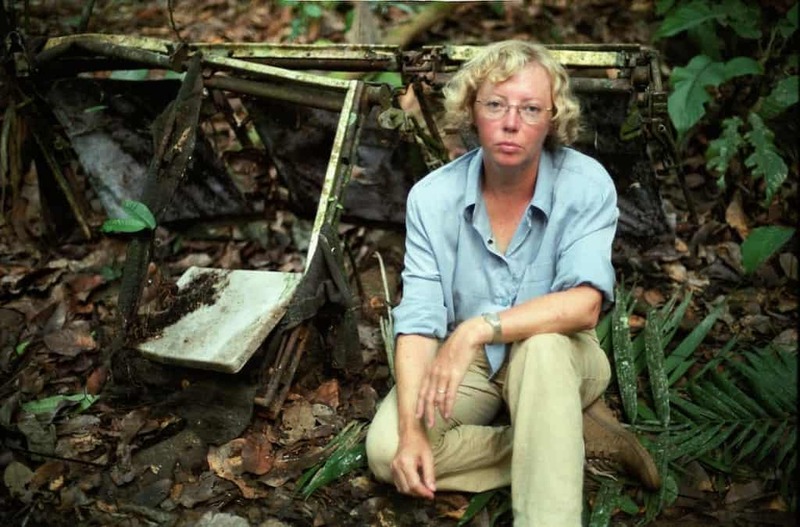 Following the mid-air disaster of LANSA Flight 508, Juliane Koepcke managed to fall thousands of feet while strapped into her chair. She survived with nothing more than a broken collarbone. 9 days in the Peruvian rainforest and Juliane was rescued by a group of loggers. After the Uruguayan rugby team crashed in the Andes Mountains, the survived turned to cannibalism in order to survive. 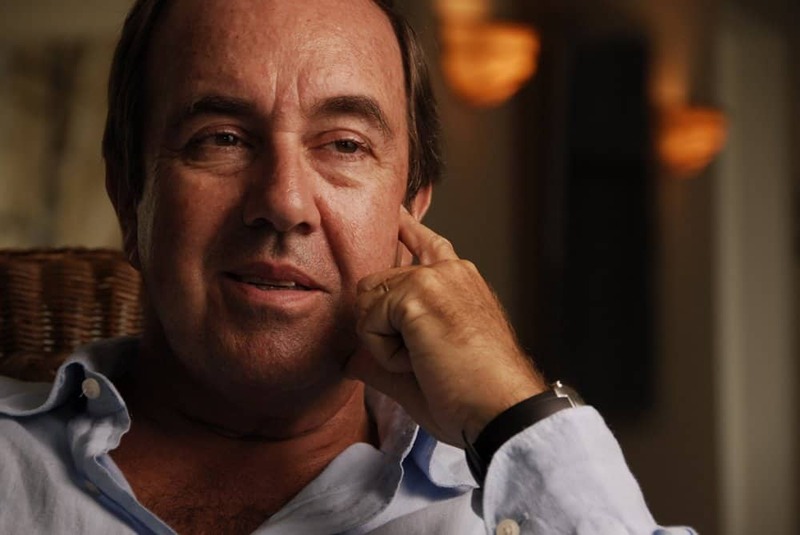 One survivor, Nando Parrado, climbed to the top of a 17,000 foot peak. The surviving members of the group hiked for 10 days before rescue came. 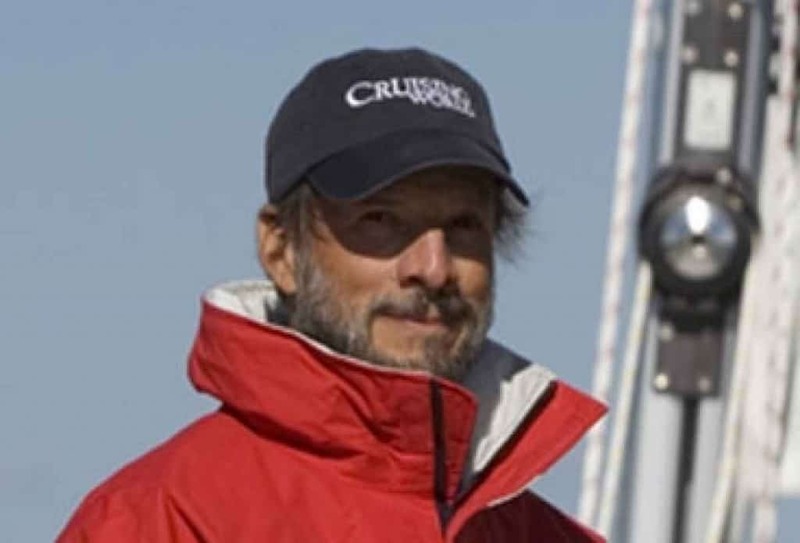 Steven Callahan set sail from the Canary Islands towards the Caribbean in a sailboat. His boat sank in the middle of the Atlantic Ocean, where he was left adrift for 76 days. Eventually, Callahan managed to make landfall in the Bahamas. 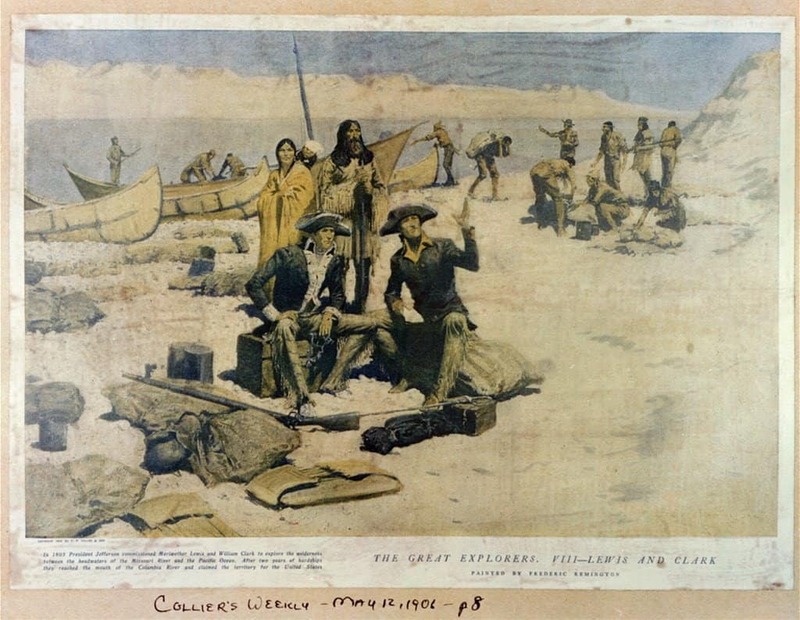 John Colter, an American trapper, was captured by Blackfeet Indians in 1808. 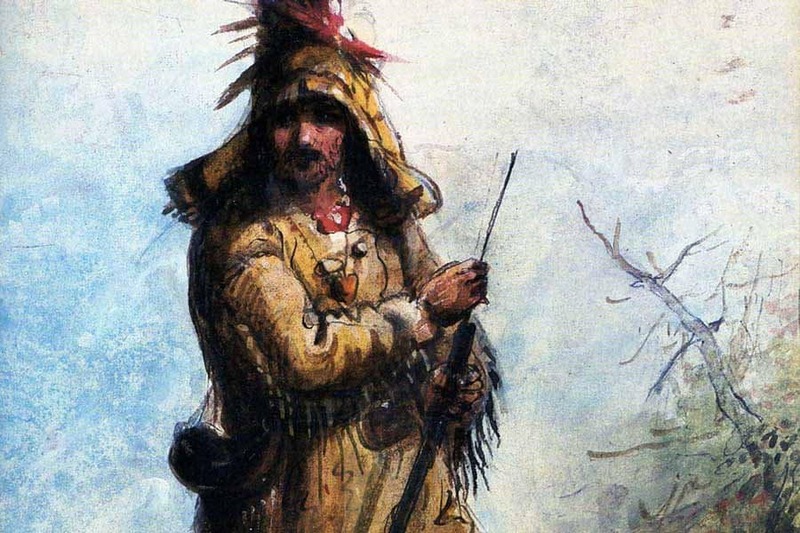 After stripping him naked, Colter became the victim of a “human hunt.” He eluded his captors and killed a few of the pursuers before making his way to Fort Raymond, 200 miles away. 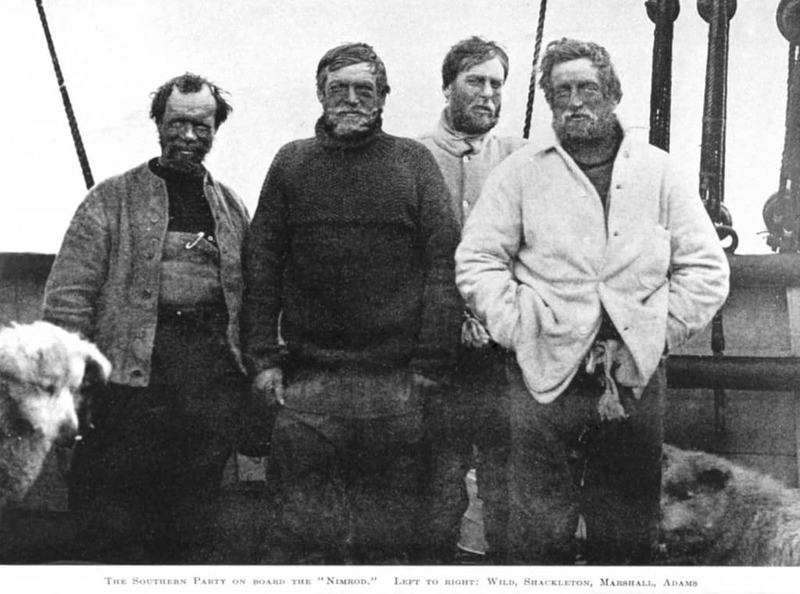 Ernest Shackleton and his expedition team tried to cross Antarctica on foot when his ship became stuck in the ice. He and his crew were stuck for 22 months. Ernest then made the conscious decision to sail 800 miles in a lifeboat to South Georgia island. Sent out by Thomas Jefferson to explore the West of the United States, the Lewis and Clark Expedition was robbed, injured, and almost starved to death on multiple occasions. Without the help of Sacajawea, the two would have died. 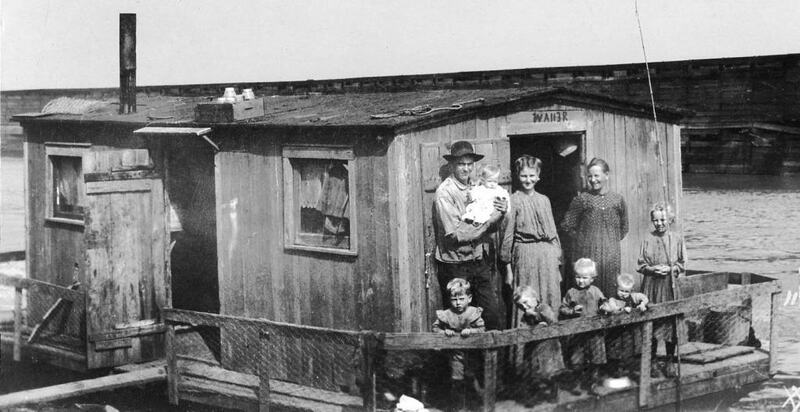 The Robertson Family were stranded two hundred miles off the Galapagos Islands. A pod of killer whales rammed and destroyed their ship. The parents, three children, and one family friend were stranded for 36 days before a Japanese fishing trawler managed to rescue them. 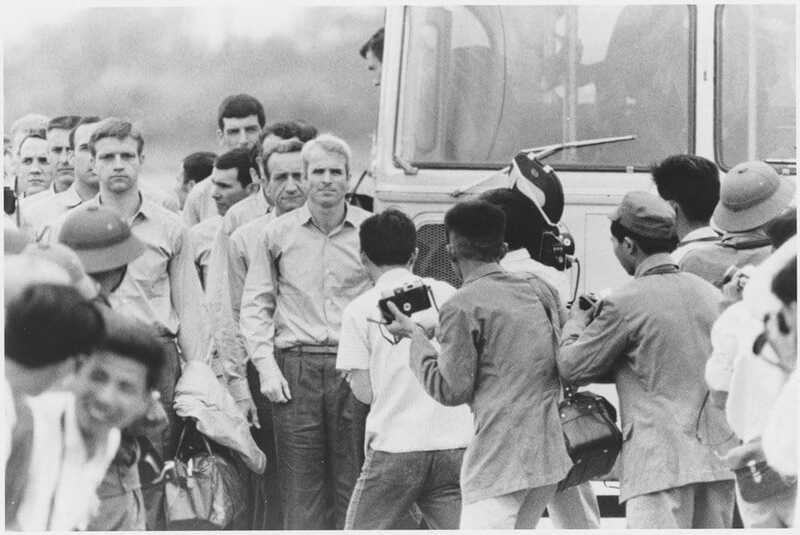 During the Vietnam War, Lieutenant John McCain was captured and tortured for 5 years until his release. He turned down an early release offer, saying unless every other prisoner was released, he would not leave the compound. 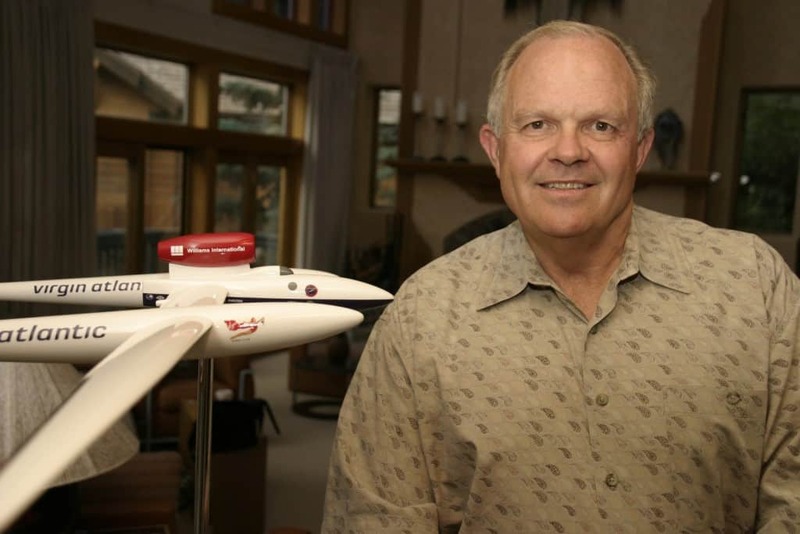 While navigating the globe alone in a helium balloon, Steve Fossett tried to fly above a storm in the Coral Sea. At 30,000 feet, the balloon was shredded and his capsule fell to the ocean. He survived, and was rescued 72 hours later. After having been sentenced to 25 years in a Siberian Gulag, Polish Officer Slavomir Rawicz and 6 other convicts escaped a camp in Yakutsk. 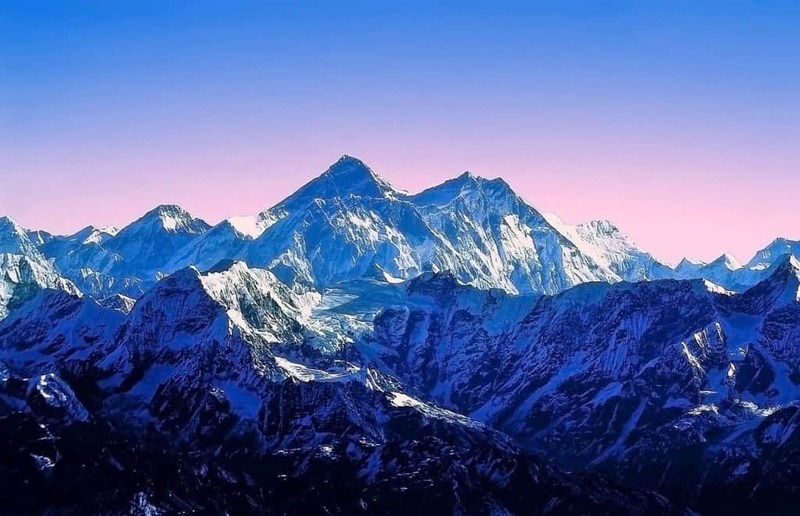 They marched 4,000 miles on foot across the Siberian tundra, the Gobi desert, through Tibet, and over the Himalayan Mountains to British India.